Rescue These Seedlings Before They Turn To Space Dust In Grow Dammit! Grow Dammit! 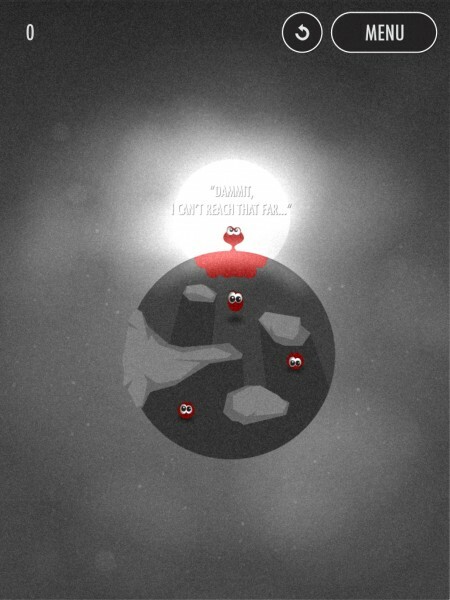 ($1.99) by Poio is a physics-based puzzler game that will definitely prove to be a challenge for even skilled gamers. First off, I’m in love with the art style of Grow Dammit! 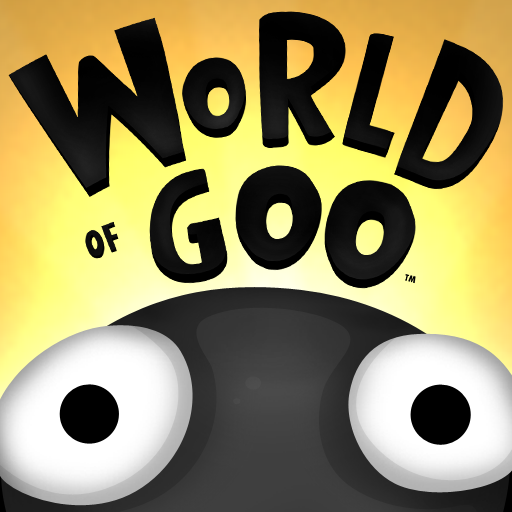 It kind of reminds me of World of Goo, but it still retains its own set of charm and quirkiness. Everything looks great on Retina iPads, and environments are lush, though not very vivid (there’s a lot of darkness), but the graphics are incredibly detailed. The soundtrack is also quite amazing and works best with headphones. It has a haunting and eerie tone to it, since you are in depths of deep space. So what do we have here? 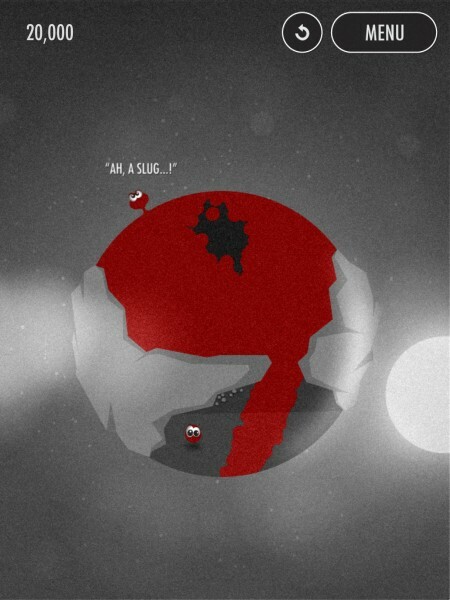 Uncle Red is a clumsy little space plant who must rescue the lost seedlings on various planets. However, there’s one problem: Uncle Red’s roots are too short. 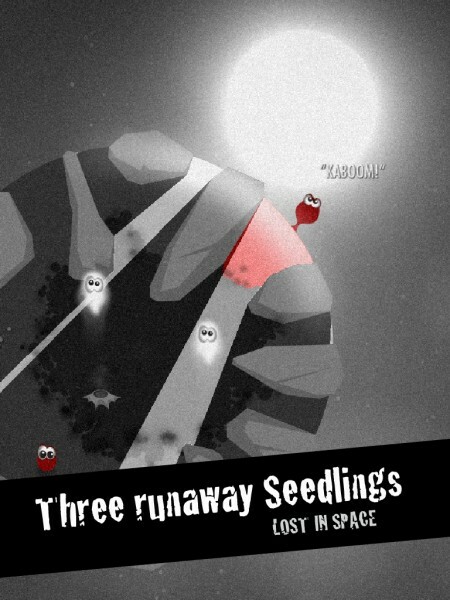 Using the power of the sun, clouds, and space fireflies, you must help Red grow and save the lost seedlings before they turn into space dust. 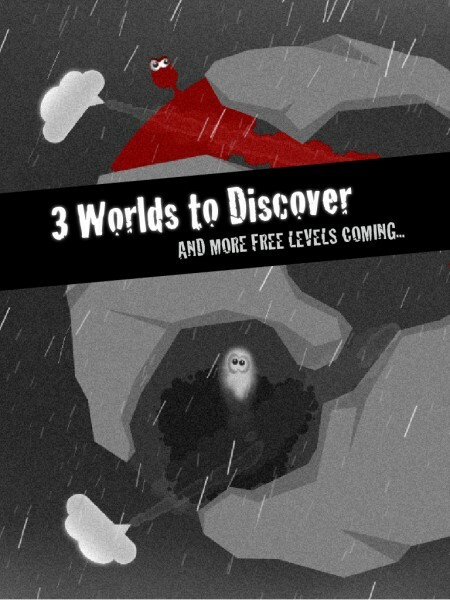 There are currently four areas for you to go through, each having 12 levels, so there are 48 total to solve. You will start out with the first chapter (Introducing The Sun), and in order to get the other level packs, you will need to rescue a certain amount of seedlings (there are three to save per level). In each level, Uncle Red will land in a specific spot on the planet, though you can’t control where he lands, so that’s the fun part. Then, you will have to help him grow his roots using sunlight, water, or fireflies in order to reach the seedlings and have them grow in to you. 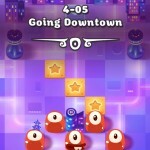 The game uses intuitive multitouch gestures that make it incredibly easy to control the game, though it doesn’t make the puzzles any easier to solve. 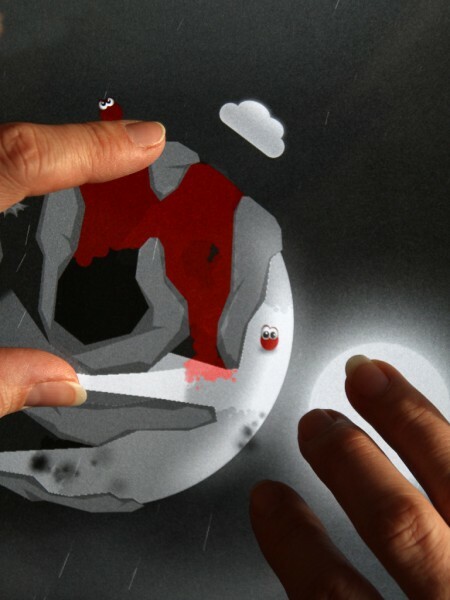 You can use one finger to move the sun around, and then tap-and-hold with two fingers to shine light down and spread the red roots. The path of light will guide the roots, so you have to pay attention to where the light is, and watch out for shadows and obstacles, such as mushrooms and slugs that explode on contact with light. Clouds can have their rain-flow directed by a single finger, and the water will help guide the red roots just as the sunlight does. 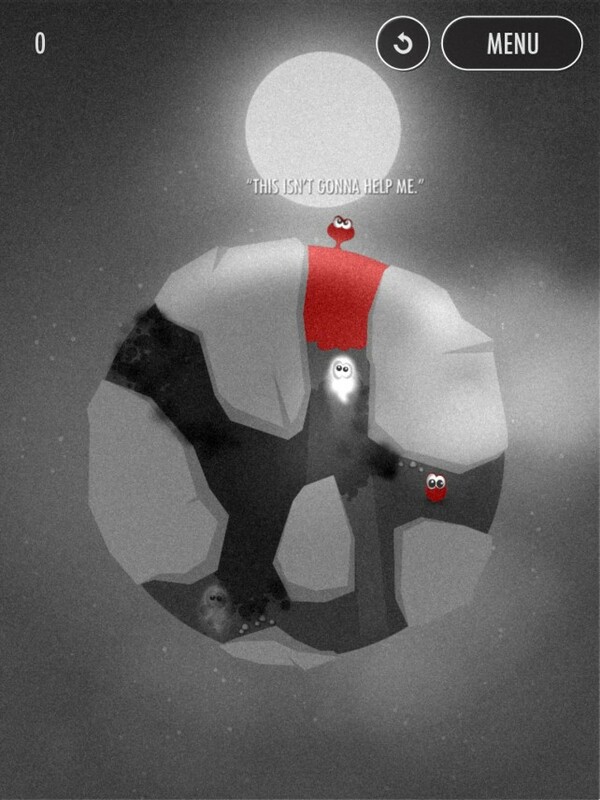 I have not gotten to the fireflies yet, but I’d imagine that it’s similar to the controls for the sun and clouds. Unfortunately, the game does not come with Game Center support, so if you were wanting to compete with your friends with this game, then you can’t. There are only local high scores, but I would like to see Game Center added in the future. It would be a challenge to see who can save all of the seedlings in the quickest time possible. Achievements would also be great to have. 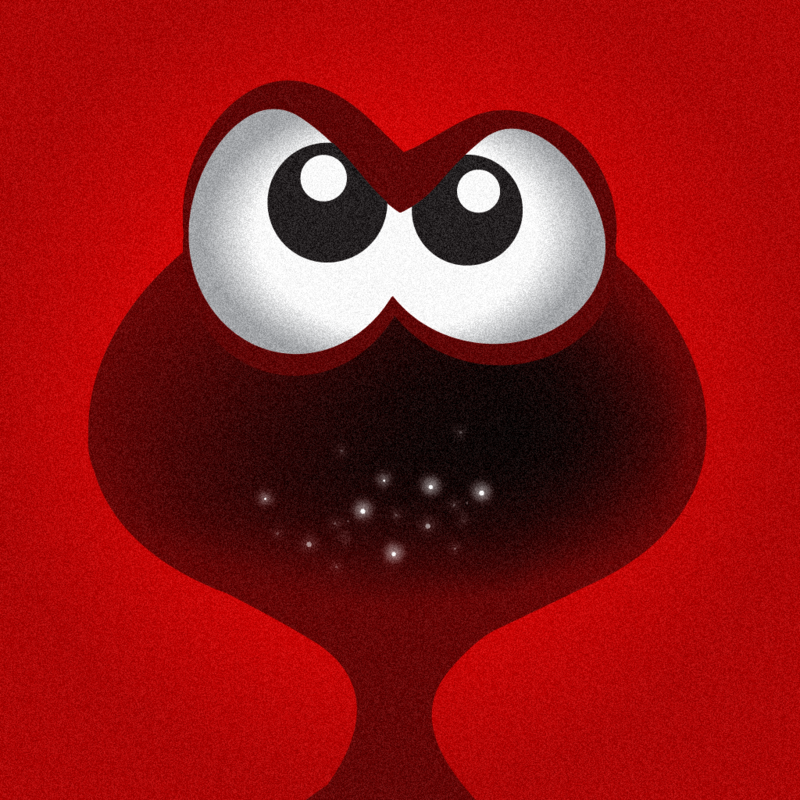 Also, having this on the iPhone would be fantastic, so perhaps an universal or iPhone version could be made. Still, Grow Dammit! 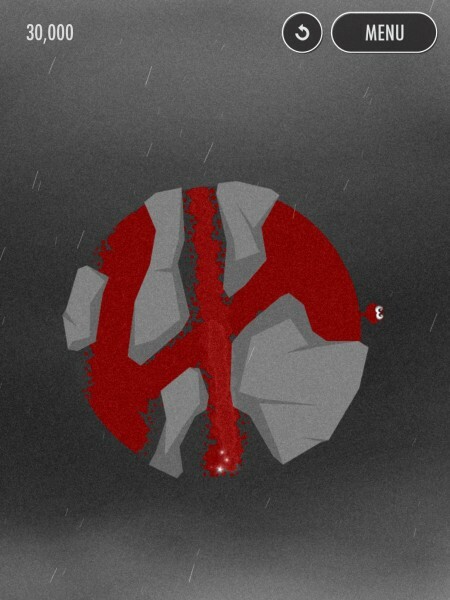 is incredibly challenging, and it looks gorgeous. Plus, the soundtrack is simply great. 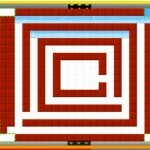 The game itself is a puzzle masterpiece, and I highly recommend checking this game out. It may seem a bit short with only 48 levels, but I think it’s pretty hard to get perfects on every level with only one go. 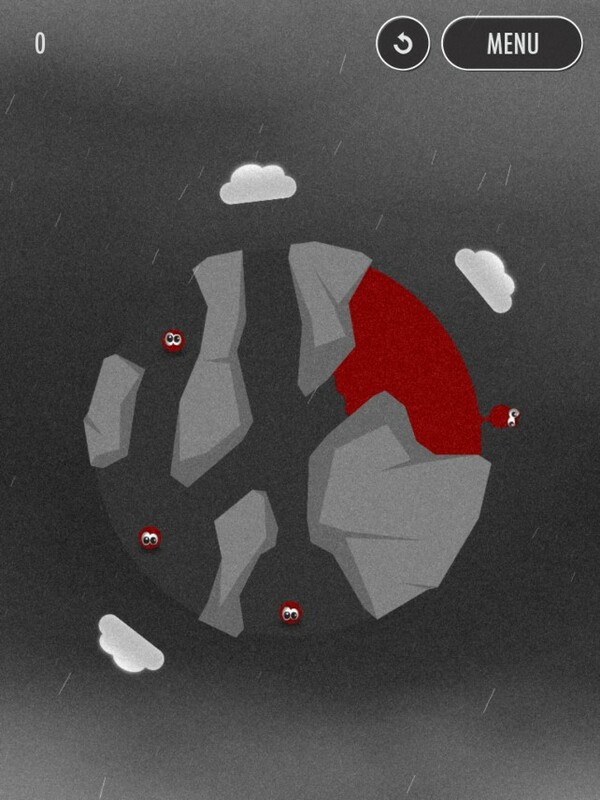 Plus, the developers are planning to add more levels in the future, so content is coming. 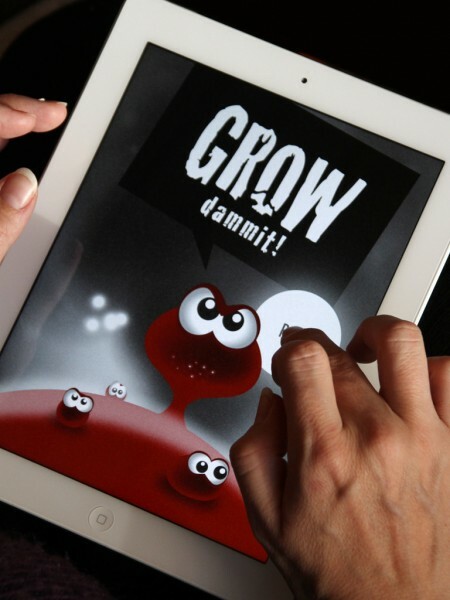 You can grab your own copy of Grow Dammit! 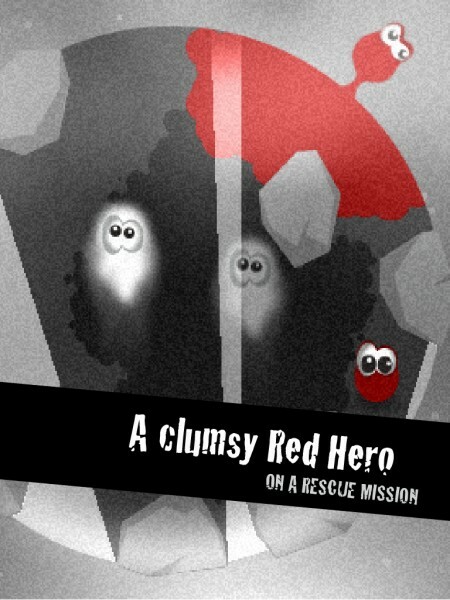 in the App Store for your iPad for $1.99. Now, get growing!